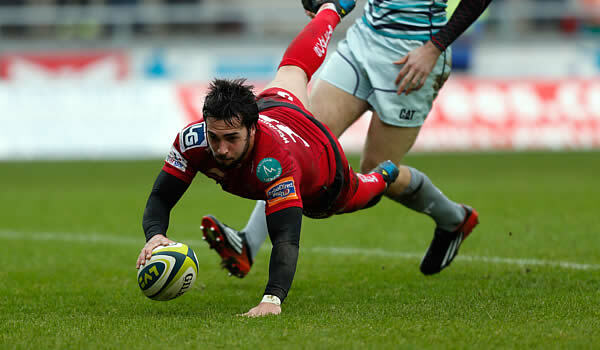 The Scarlets ran in three late tries to cement a 40-19 Anglo Welsh LV Cup victory over Leicester Tigers at Parc y Scarlets on Sunday. Referee: Greg Garner (RFU) 11th competition game. Assistant Referees: Tim Hayes, Greg Morgan.